Located in the 17th district of Paris, two steps away from Les Champs-Elysées, the Louvre museum, Garnier opera house, very close to Parc Monceau and about 12 mi away from Disneyland Paris, The hotel Royal Wagram is a starred hotel, modern and comfortable, benefitting from well and nearby public transportation services and main Parisian roads. 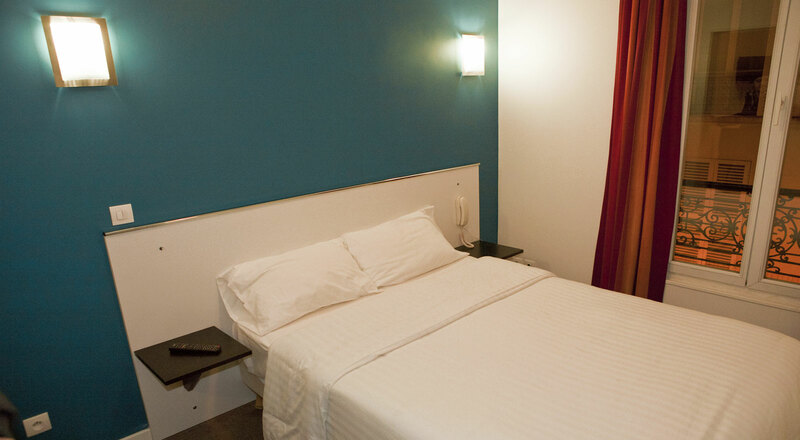 Fully refurbished and renovated, free WIFI access in all the rooms and the whole hotel areas, top-end bedding worthy of a four-star hotel in order to make your vacation or business stay better. 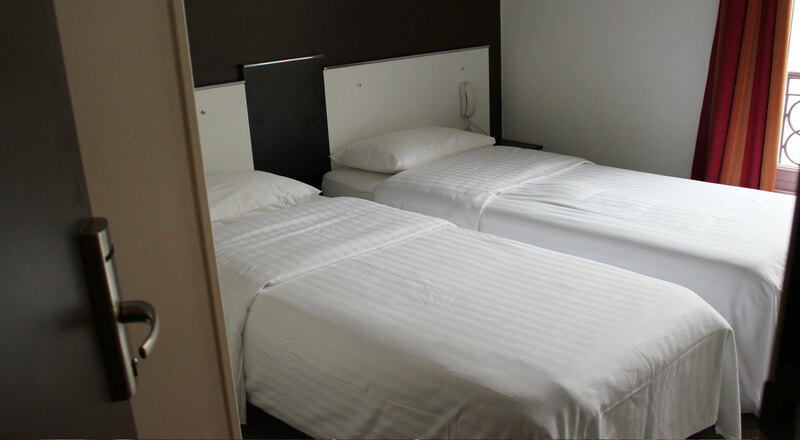 Situated in a very quiet area, the hotel benefits from an advantageous location where you will feel as at your own home, taking a calm rest. 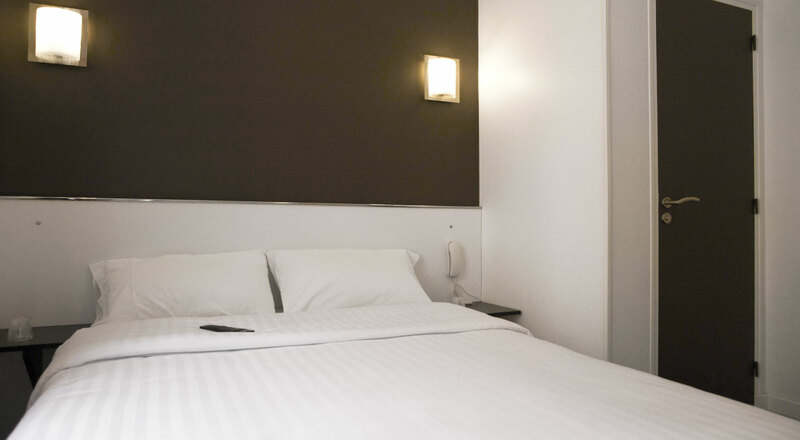 As soon as you check in, we will strive to make you feel comfortable, welcome by our multilingual staff, and the comfort of your room. Open 7 days a week, 24 hours a day, a receptionist will always be at your disposal to greet you and help you get any necessary inquiries. A specific need? A shuttle to the airport? 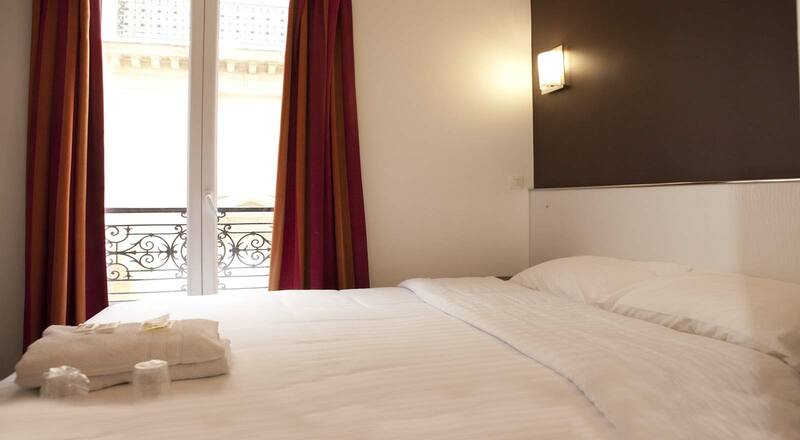 A cot in the room? 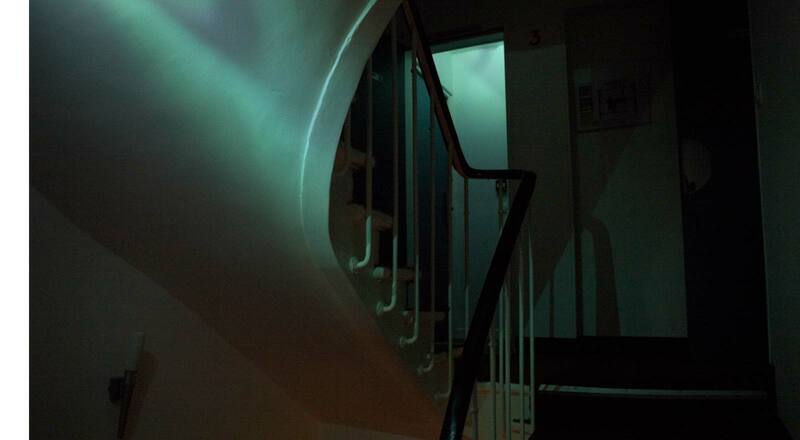 We will be listening to you and respond to our needs while booking on the website or by telephone to make your stay with us a unique experience in complete peace. You need special assistance or a fit and suitable room for your disability? 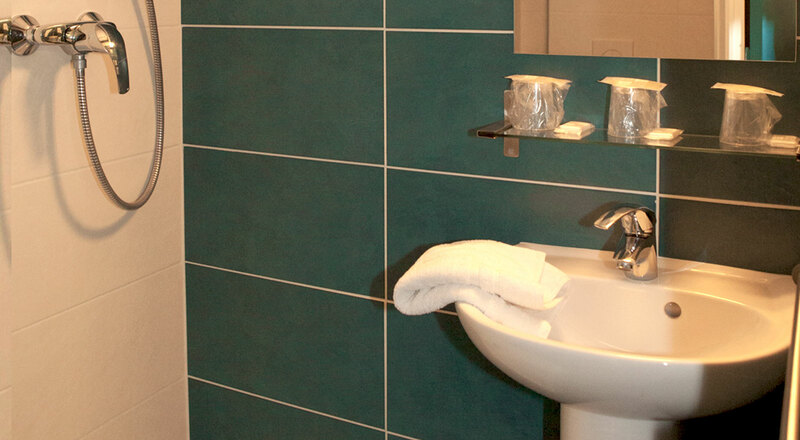 Whatever difficulty you are experiencing or disability that you have, the quality of your stay in our hotel matters a great deal to us. 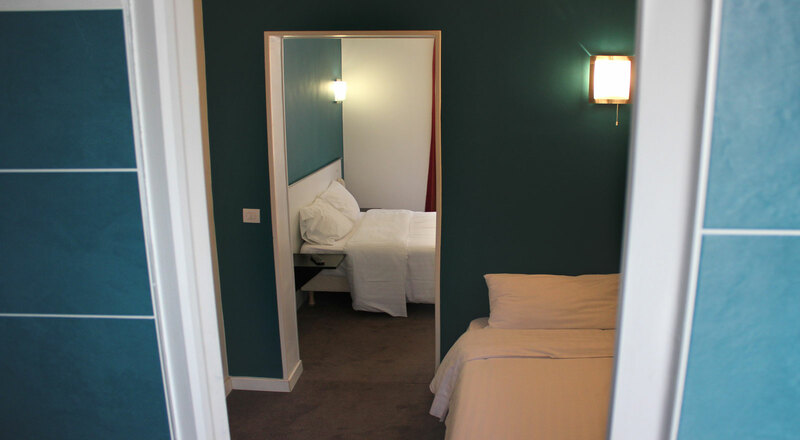 This is why we have specially fitted our hotel for your stay, 2 bedrooms responding to the European guidelines for accessibility, at no extra cost. Please note that the hotel is not reachable / accessible for wheelchairs. - The Hotel is not handicap accessible. 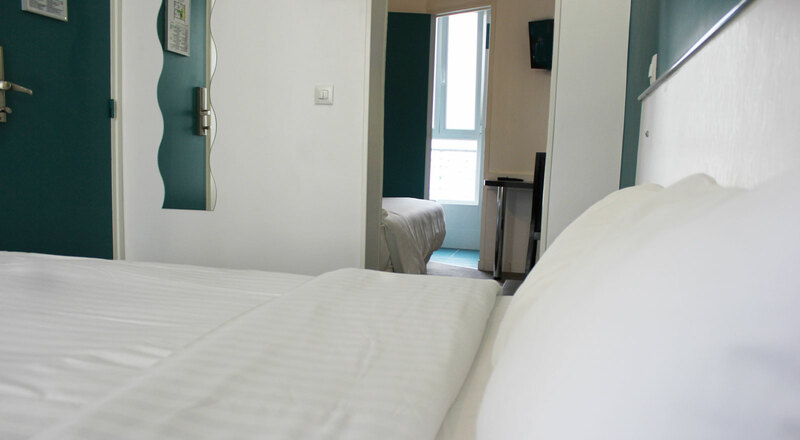 To make your stay pleasant, the hotel staff members will tell you the restaurants,supermarkets and other amenities around the hotel, and you will immerse yourself in the daily life of the world capital of romance, the art and fashion. In transportation,reached in just 10 minutes the center of PARIS,the Garnier Opera, Galeries Lafayette, the Palais des Congrès, the Eiffel Tower and many more of touristic centers. Using the 31 & 53 busline,line 3 of the subway and train from the Pont-Cardinet Station. 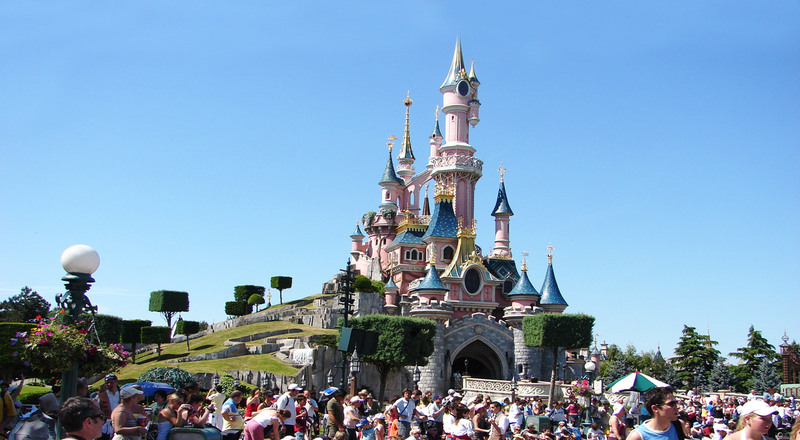 Get away with your children for a day in the magical world of DisneylandParis, at just 45minutes from the hotel. 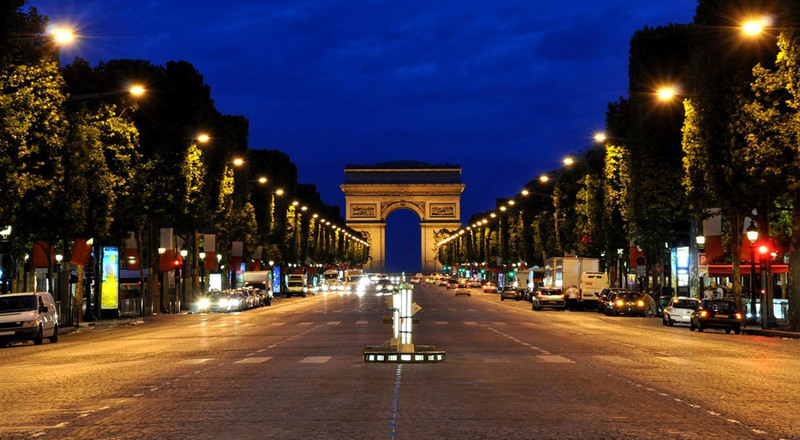 And for lovers of walking,the hotel is in just 15 minutes on the most beautiful avenue in the world: the Champs-Elysées. You prefer the bike? 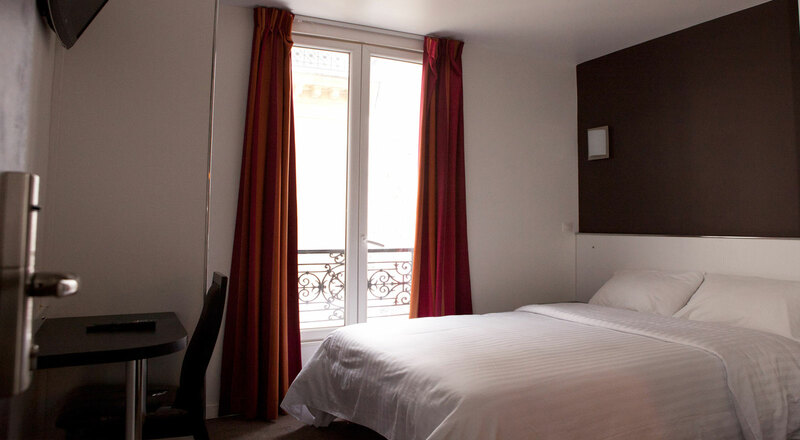 One bicycle station in self-service (Velib) is a short walk from the the hotel. An Autolib station (electric cars self-service) is also close to the RoyalWagram. 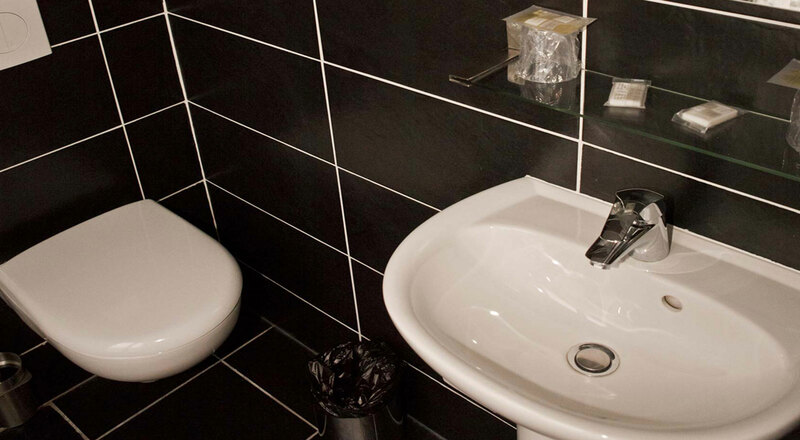 The hotel is also at your request,order a taxi,taxi motor cycle driver, van and more. 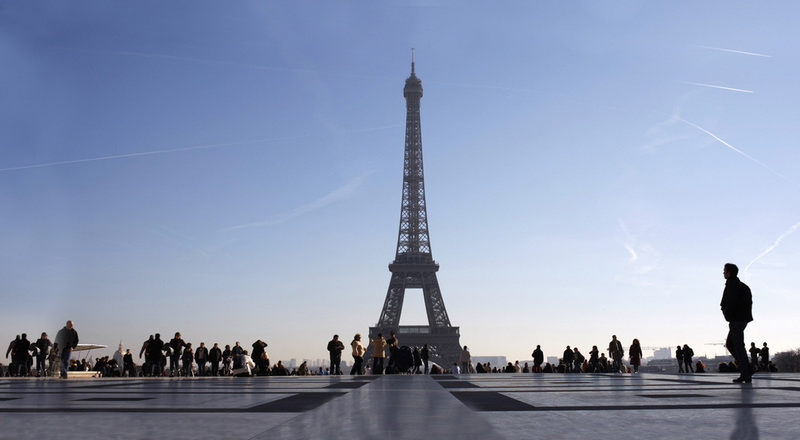 The Eiffel Tower is one of the world's most visited monuments. Also known under the given name, the iron lady, It was conceived and designed for the Universal Exhibition of 1889 by the architect engineer Gustave Eiffel. 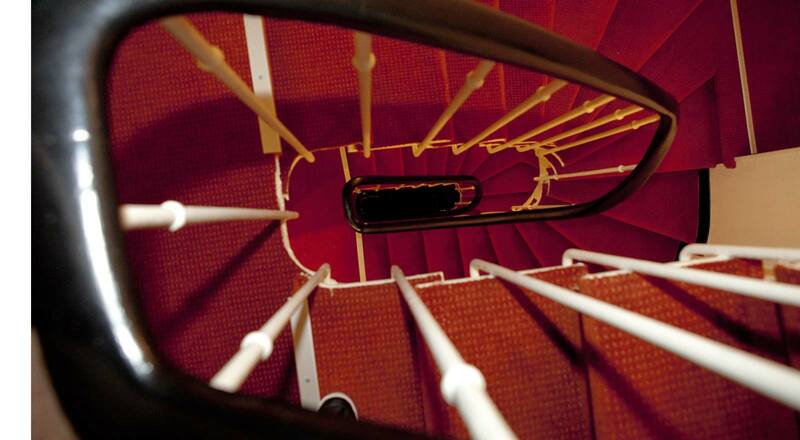 From its current 324 meters, it always makes us feel dizzy. 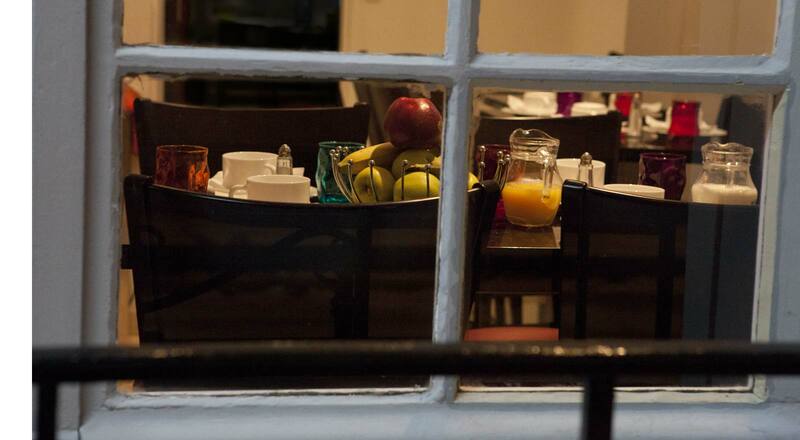 trade or professional exhibitions, and a place to attend conferences and prestigious shows. Renowned for being the boulevard of French typical brands, the shopping mall located within it is the unavoidably essential place in order to do some shopping in Paris. 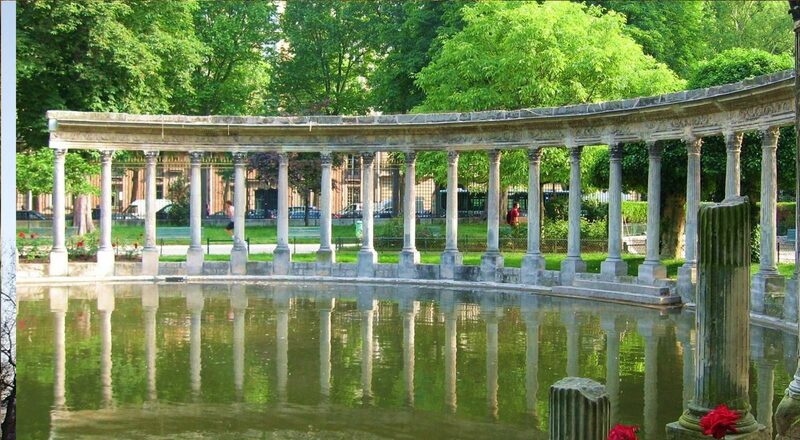 Le parc de Monceau is a french garden in the 8e arrondissement of Paris. 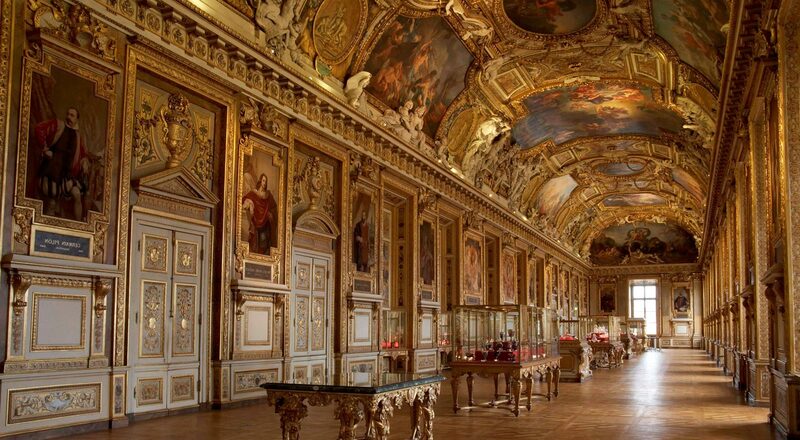 Builded by Napoléon III, it's a great place to rest as parisiens. 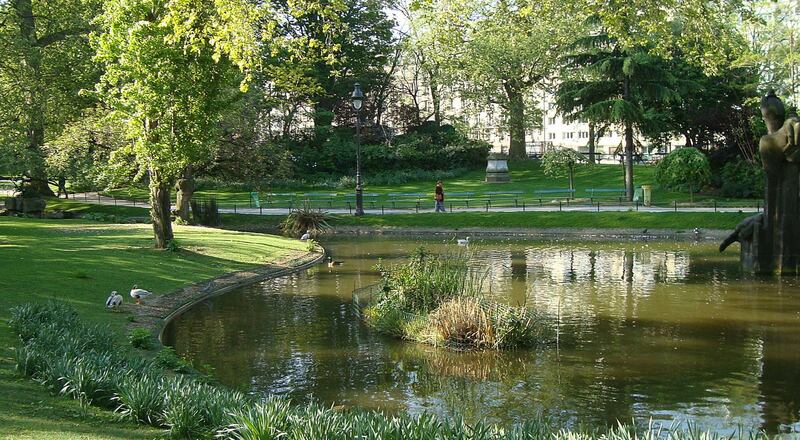 Le square des Batignolles is located in the XVIIe arrondissement of paris in the Batignolles block not so far from the new Parc Clichy-Batignolles. It' an quiet and beautiful place to discover near the hotel. 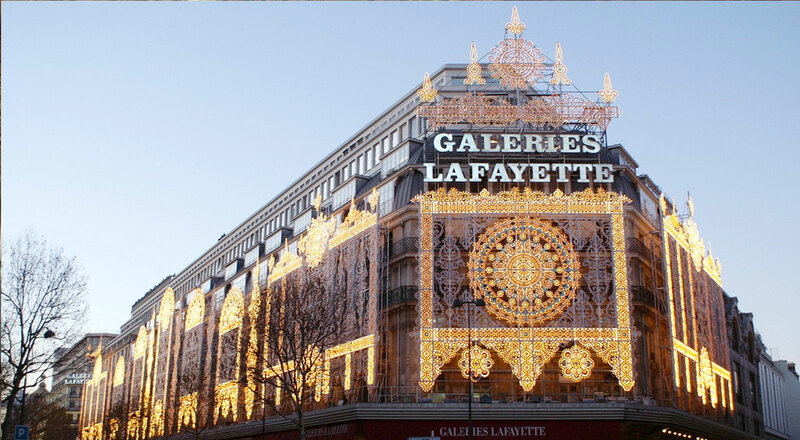 A genuine symbol of the French art of living, Galeries Lafayette offer a style and way of living,through their choice of multiple and plural brands on one of the most singular boulevards of Paris: Boulevard Haussmann in the 9th arrondissement. 17 minutes away from the hotel. 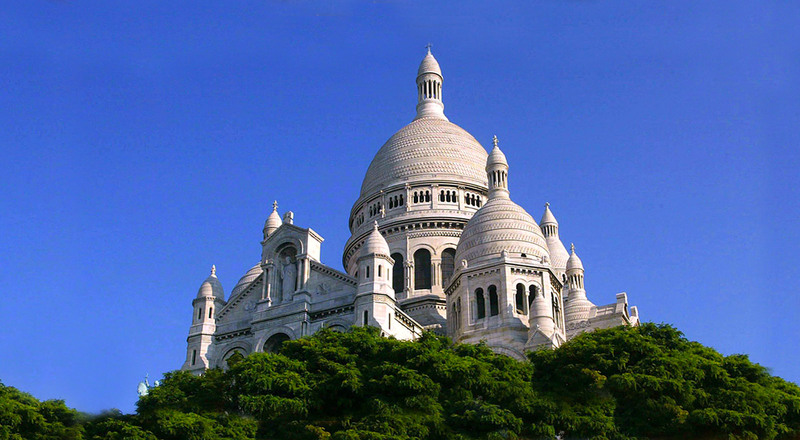 The Basilica of Sacrée Cœur at the top of Montmartre, in the 18th arrondissement of Paris,is a historic and religious monument and famous throughout the world for its stunning views over the City of Lights. Moulin Rouge is a Parisian cabaret founded in 1889 by Joseph Oller and Charles Zidler. Included in the film holding the same name, this is the ideal place where one could have a highly colorful time span, with its worldwide known magazine. 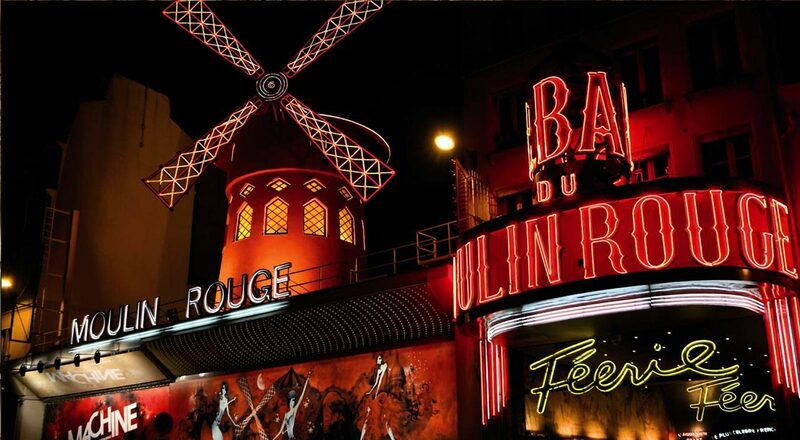 Often imitated, but never equaled, the Moulin Rouge is still today an institution of the French cabaret style. The Champs-Elysées avenue is located in the 8th arrondissement of Paris, it is known to be the most touristic avenue in the world. First business quarter in Europe since early 2000, La Defense became the nerve center of banks, insurance agencies and French and foreign multinationals. 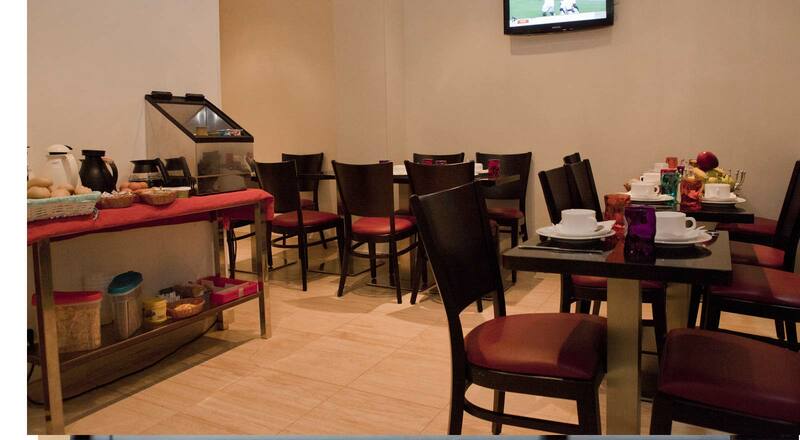 Dynamic, it is also a way of life, very popular and appraised by tourists for its cafes, restaurants, and shopping centers, the Quatre Temps. 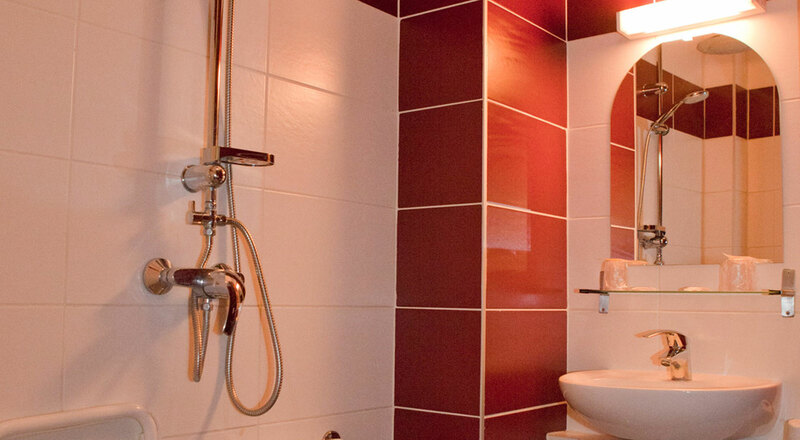 The American theme Parc and his fetich mouse, for a dream-week at 45 min from your bed. From PARIS-CHARLES-DE-GAULLE airport (CDG), take the RER B to Paris. Stop at GARE-DU-NORD, and take the bus 31 to CHARLES-DE-GAULLES-ETOILE. Get off at PONT-CARDINET. Or, take the AirFrance Shuttle N°2 to CHARLES-DE-GAULLE-ETOILE. At CHARLES-DE-GAULLE-ETOILE, take the bus 31 to GARE-DE-L'EST, and get off at PONT-CARDINET. From PONT-CARDINET, you are to 30 seconds of the hotel. From PARIS-ORLY airport (ORY), take the RER B to Paris. Stop at GARE-DU-NORD, and take the bus 31 to CHARLES-DE-GAULLE-ETOILE. Get off at PONT-CARDINET. Or, take the AirFrance Shuttle N°1 to CHARLES-DE-GAULLE-ETOILE. At CHARLES-DE-GAULLE-ETOILE, take the bus 31 to GARE-DE-L'EST, and get off at PONT-CARDINET. From PARIS-BEAUVAIS airport (BVA), take the shuttle to Paris. 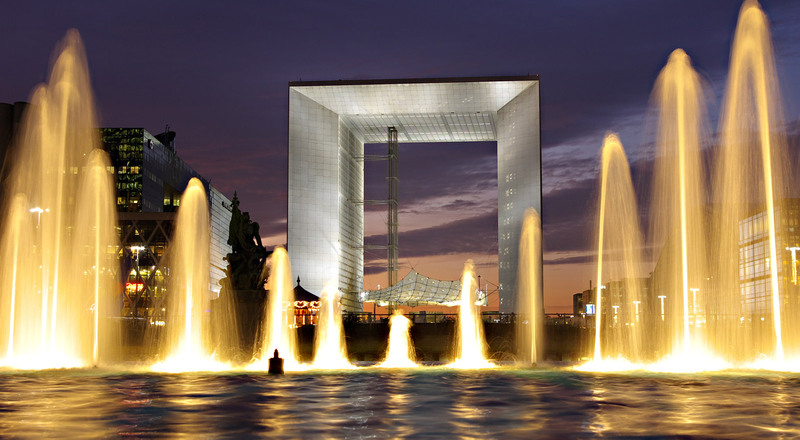 Stop at PORTE-MAILLOT, and take the bus PC3 to PORTE-DE-LA-VILLETTE. Get off at LES-HAUTS DE MALESHERBES . Up the RUE DES SAUSSURE on 200 Meters. Then, you are arrived at the hotel. From ST-LAZARE Train Station (GARE-ST-LAZARE), take the bus 53 to PONT-DE-LEVALLOIS. Get off at PONT-CARDINET. Or, take the line L by train to NANTERRE(one station) and get off at PONT-CARDINET station. Then, you are arrived at the hotel. From East Train Station (GARE-DE-L'EST), take the bus 31 to CHARLES-DE-GAULLE-ETOILE. Get off at PONT-CARDINET. From North Train Station (GARE-DU-NORD), take the bus 31 to CHARLES-DE-GAULLE-ETOILE. Get off at PONT-CARDINET. From Austerlitz Train Station (GARE-D'AUSTERLITZ), take the bus 21 to ST-LAZARE. Then, take THE bus 53 to PONT-DE-LEVALLOIS and get off at PONT-CARDINET, or take the line L by train to NANTERRE (one station) and get off at PONT-CARDINET station. From LYON Train Station (GARE-DE-LYON), take the line 14 by subway to ST-LAZARE Train Station (GARE ST-LAZARE). 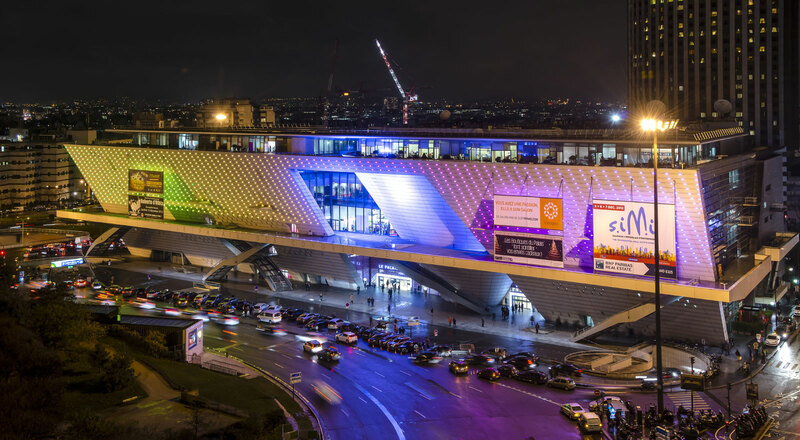 Get off at ST-LAZARE and take the bus 53 to PONT-DE-LEVALLOIS, or take the line L by train to NANTERRE(one station) and get off at PONT-CARDINET station. For all your Bus trip in paris, you can take the line 31 53 and the PC3 in 5 min by foot from hotel. For all your Subway trip in paris, you can take the line 3 at WAGRAM station, 10 min by foot. For all your bike trip in paris, You must discover the parisian Vélibs a drive bike rental with drop point all over the french capital. The ticket price for a 30 min trip is 1,00€(2013). Some special offers like day-tickets and week-tickets are available at the Pont-cardinet Station. For all your car trip in paris, You must discover the parisian Autolibs a drive car rental with drop point all over the french capital. You can also take a parisian cab. Or as you wiches the hotel can give you a car with driver(in option). Votre message a bien était transmis à la récéption! Pour vous garantir la disponibilité de votre chambre et la validité de votre réservation passée depuis notre site, nous procédons systématiquement à une pré-autorisation bancaire de votre carte de crédit. Cela signifie que nous interrogeons votre banque pour nous assurer que votre carte est bien une carte de paiement et qu'elle dispose des fonds nécessaires au règlement de la première nuitée. Ce n'est en aucune façon un paiement qui vous est prélevé. Nous demandons à votre banque de bloquer la somme de la première nuitée jusqu'à votre arrivée. Nous la débloquons automatiquement dès le règlement effectué à l'hôtel. 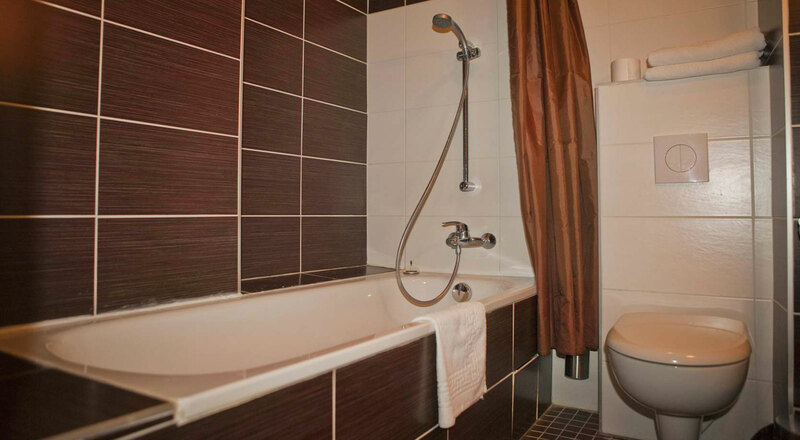 Exemple, vous réservez une chambre pour deux personnes, du 18 au 21 janvier. Nous faisons bloquer par votre banque, la provision correspondant au montant de la première nuitée du 18 au 19. Conformément aux Conditions Générales de Vente de l'hôtel, nous nous réservons le droit d'encaisser la caution bloquée sur votre carte bancaire en cas de "No-Show", c'est-à-dire, si vous ne vous présentez pas au-delà de 18:00 le jour prévu de votre arrivée. Vous pouvez retrouver nos conditions de modification, d'annulations, et ou de remboursement dans nos Conditions Générales De Vente. Par ailleurs, nous portons une attention toute particulière à la confidentialité de vos coordonnées bancaires, ainsi l'ensemble des transactions effectuées sur notre site sont sécurisées par un certificat SSL, et nous ne conservons pas les informations relatives à votre carte bancaire. Il se peut que la pré-autorisation bancaire nous revienne invalide par votre banque. Dans ce cas, nous vous en informons dans les 24 heures par Email ou par téléphone, afin que vous puissiez régulariser la situation avec votre banque. Souvent, c'est parce que vous avez atteint votre plafond de paiement journalier ou hebdomadaire, que les provisions sur votre compte sont insuffisantes, ou que vous êtes dans un pays étranger à la FRANCE et votre banque bloque automatiquement les pré-autorisations à distance dans leur politique anti-fraude. Vous disposez de 24 heures à compter de notre notification. Si vous n'êtes pas en mesure de nous fournir une carte valide, nous procéderons à l'annulation de votre réservation. 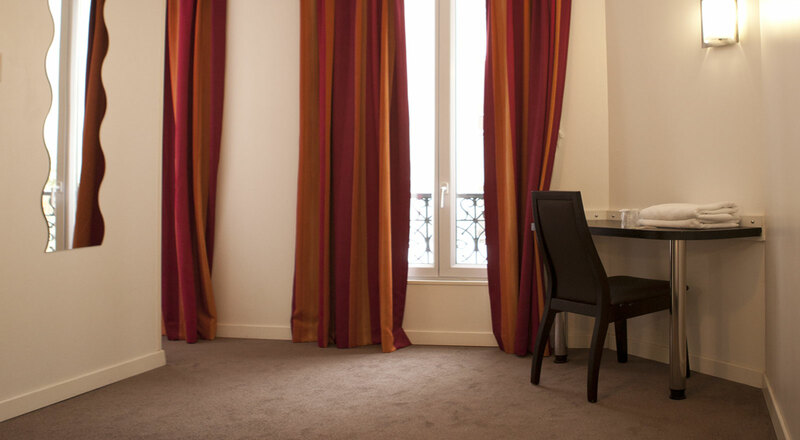 Copyright 2013, Hôtel Royal Wagram PARIS. All rights reserved. 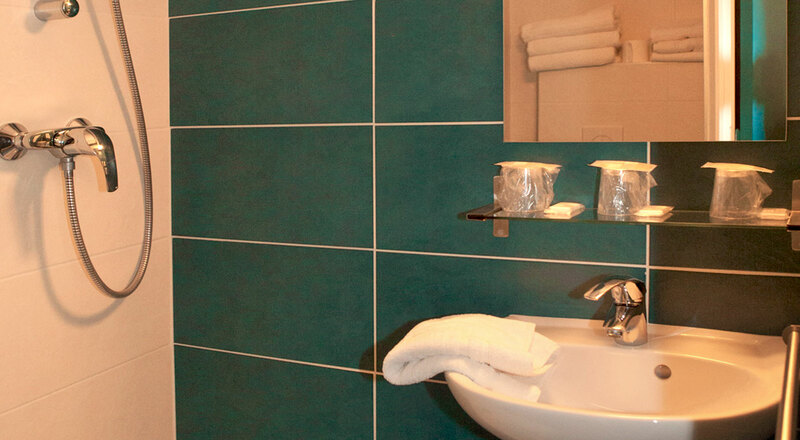 Created by Hotel-Pro & Designed by Blackborder.